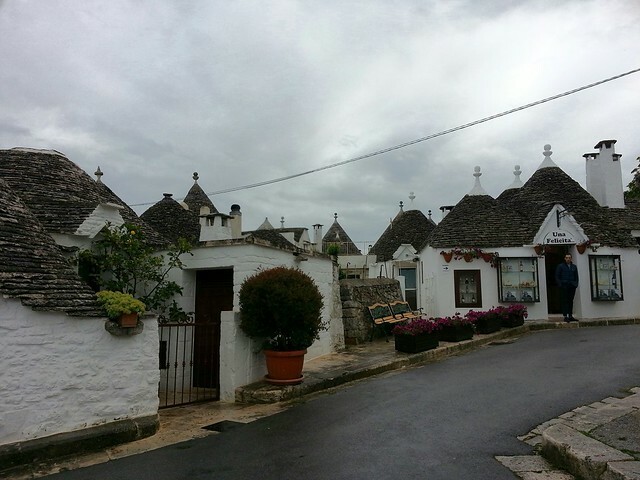 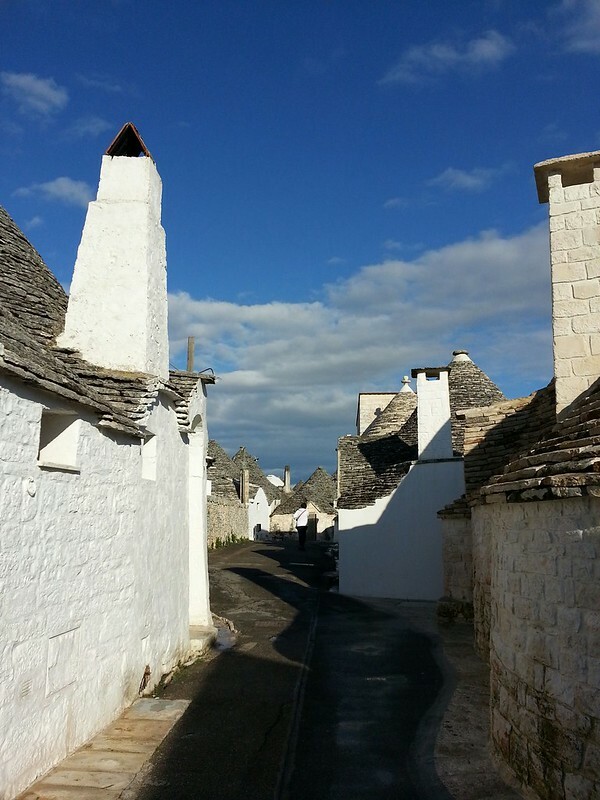 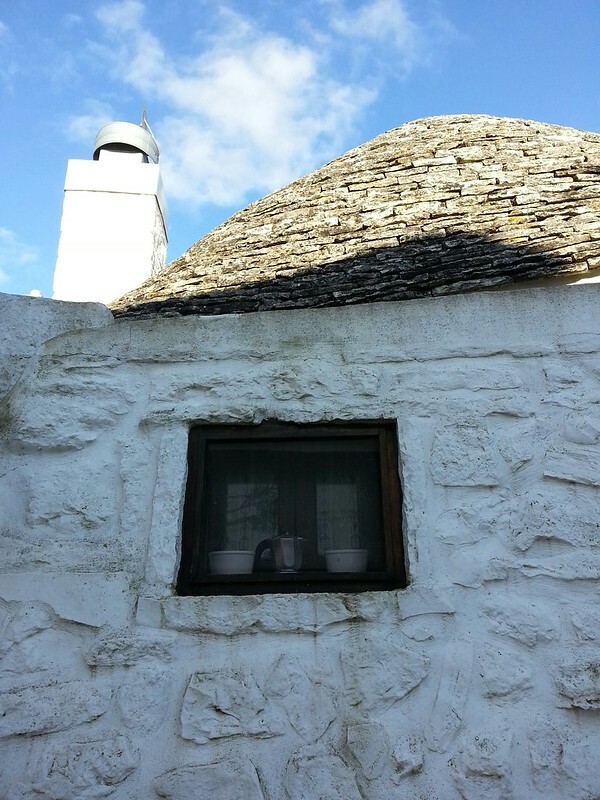 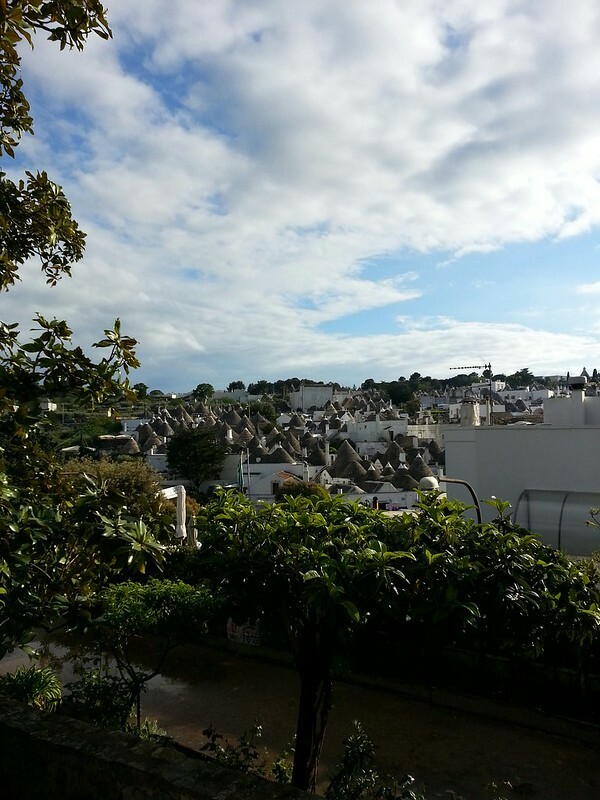 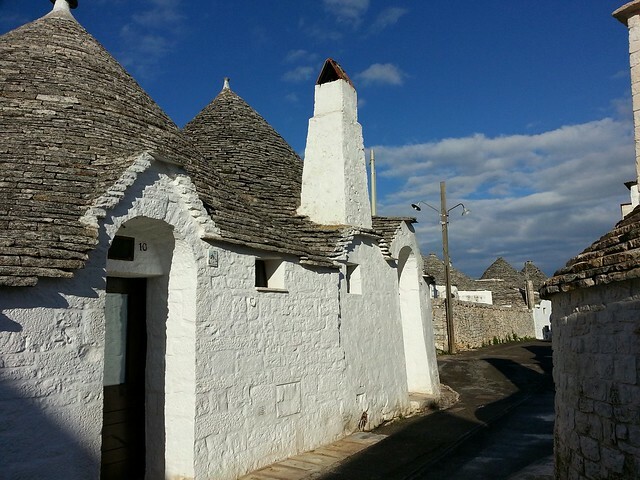 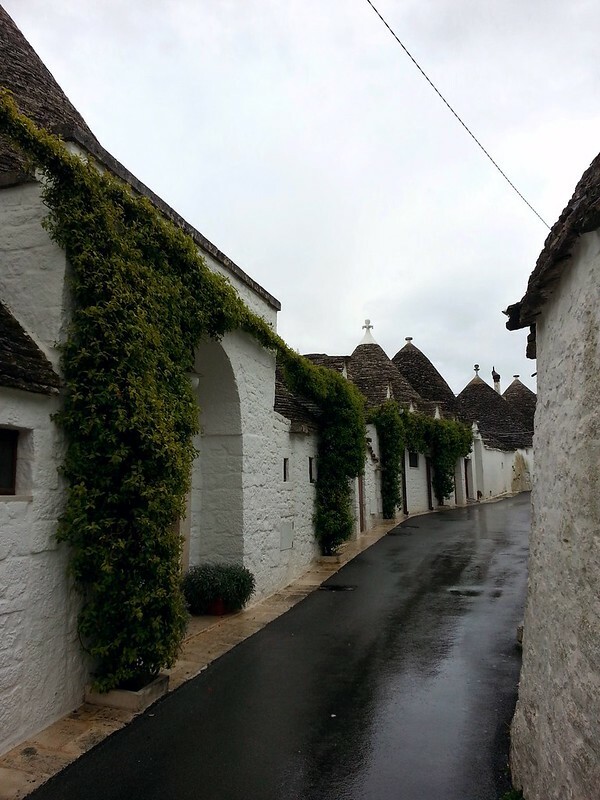 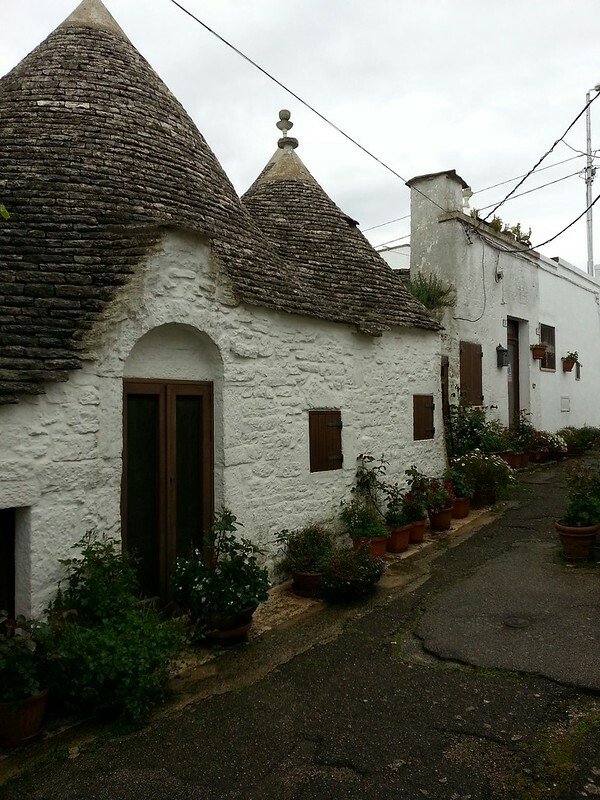 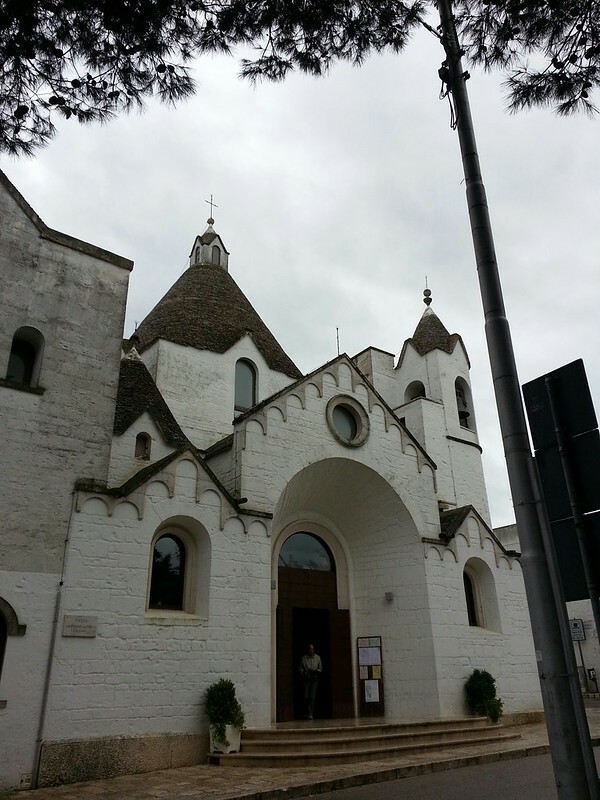 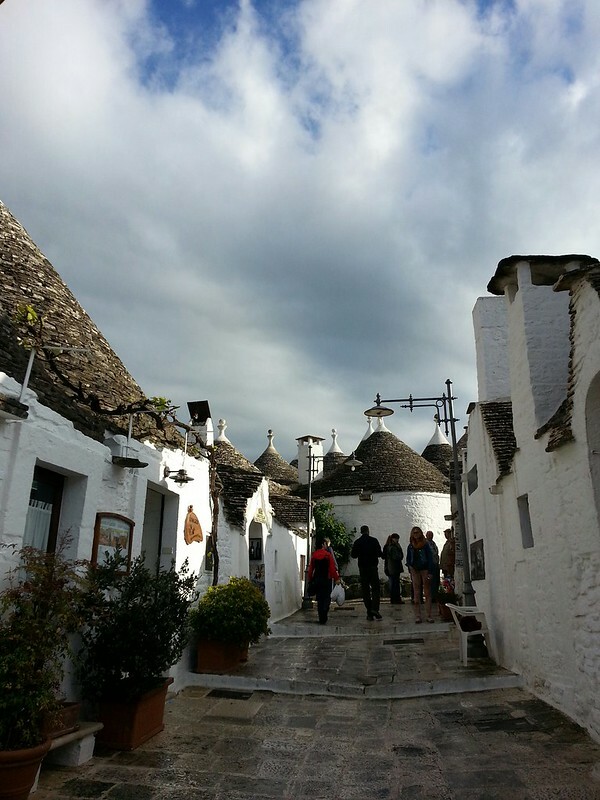 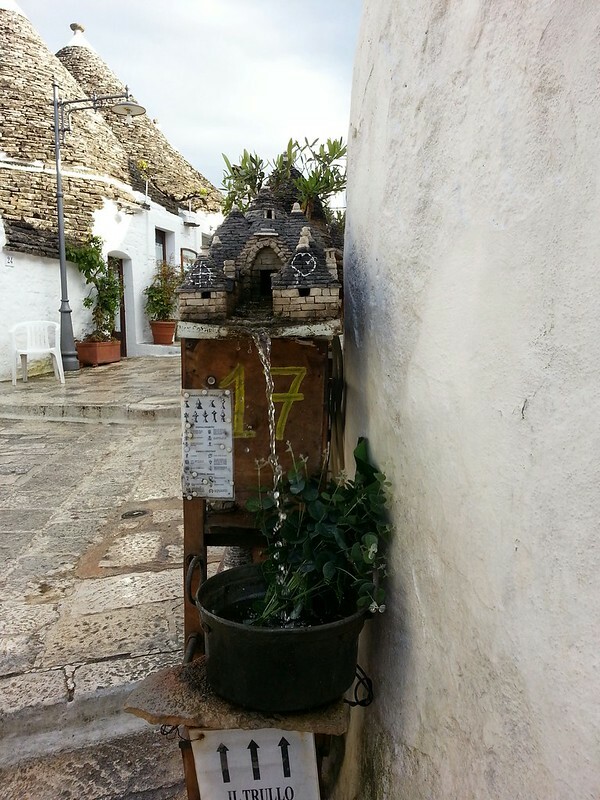 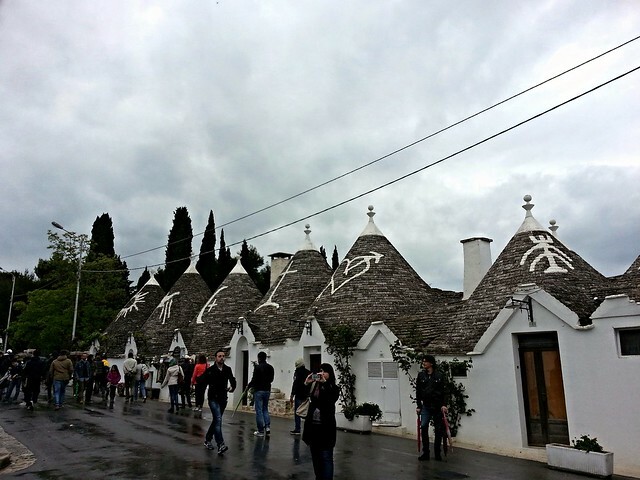 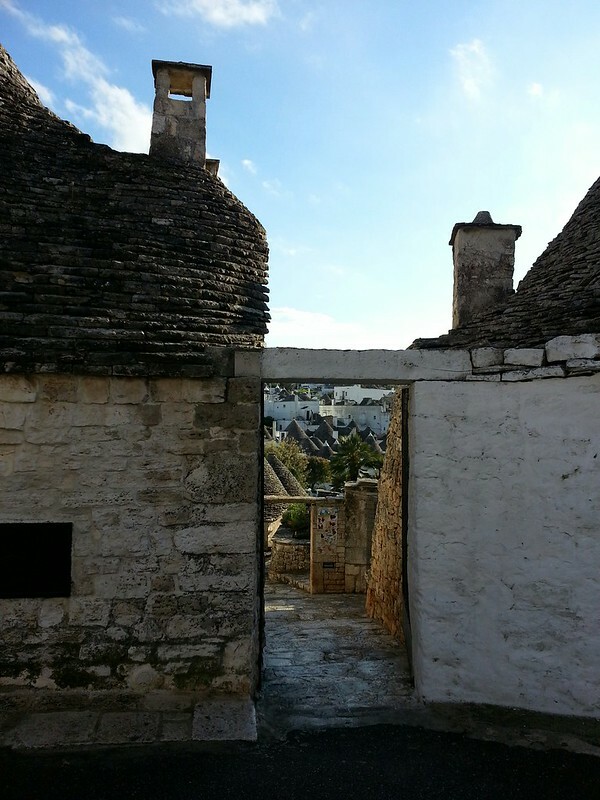 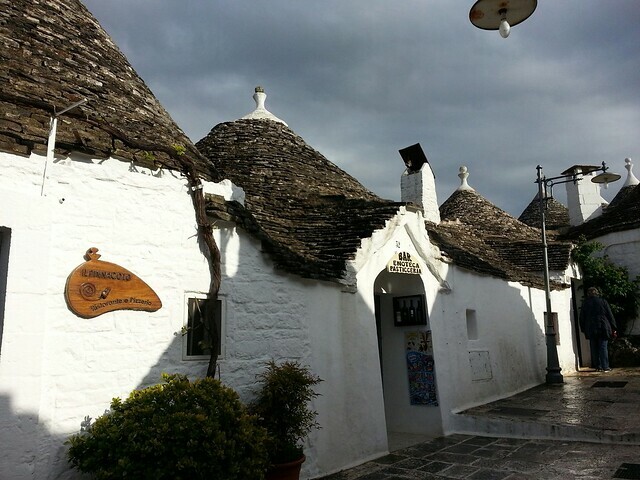 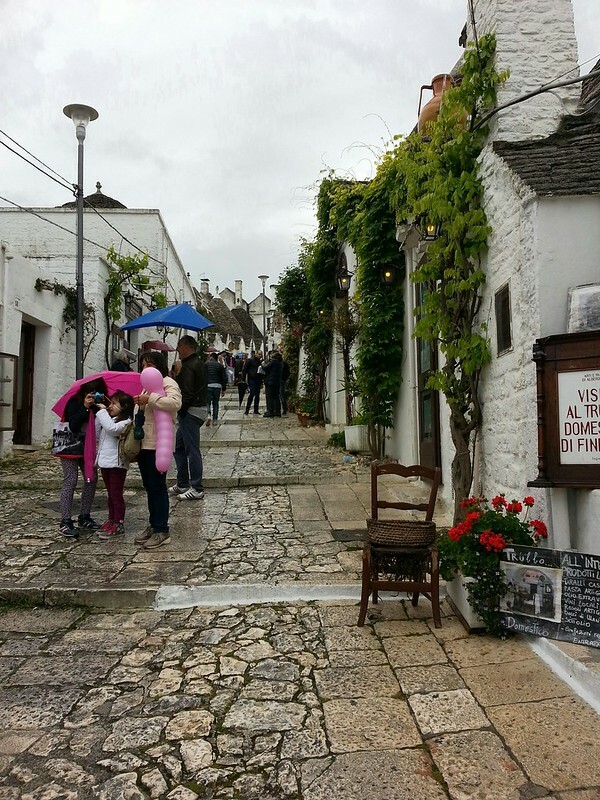 Alberobello, fairy tale place with a southren taste! 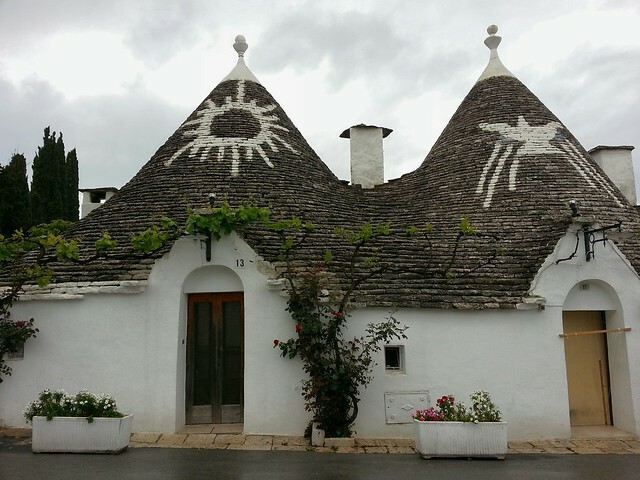 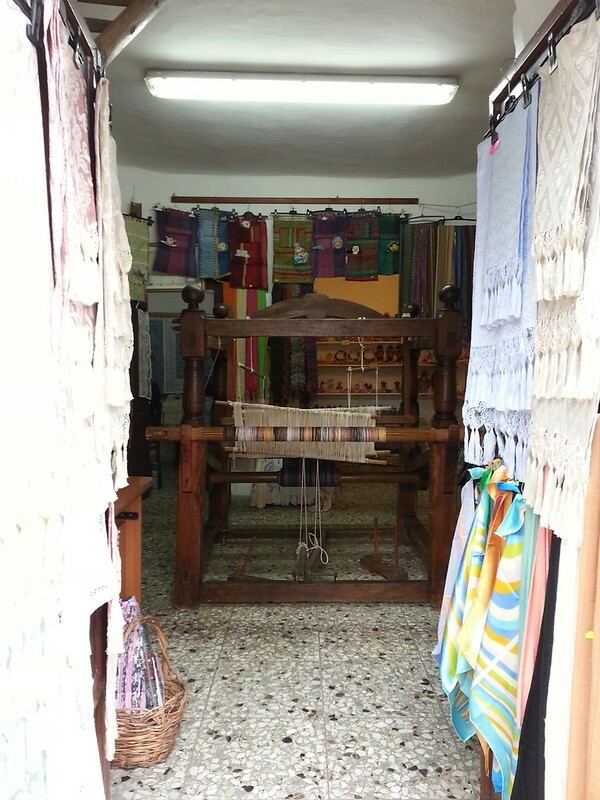 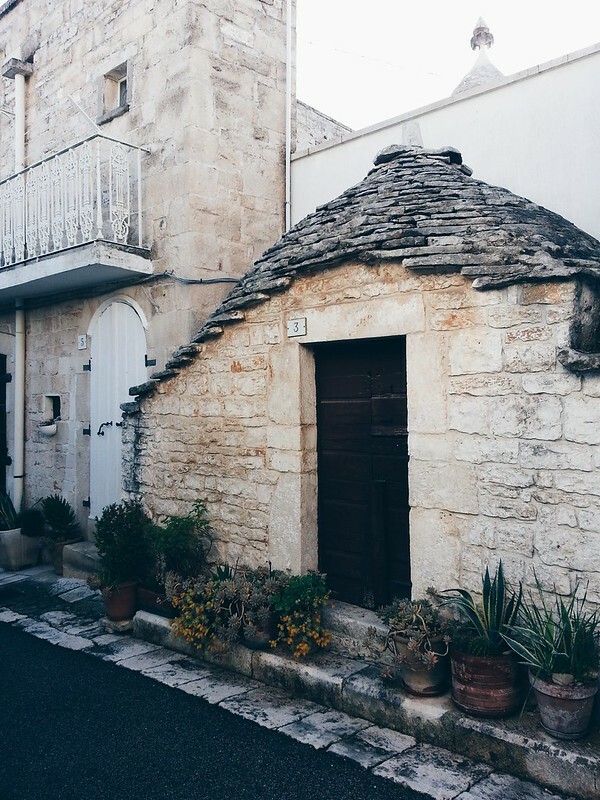 No trip to region of Puglia can be complete without Alberobello, the unique unesco heritage site with the traditional ancient Trulli huts with exquisite symbols. 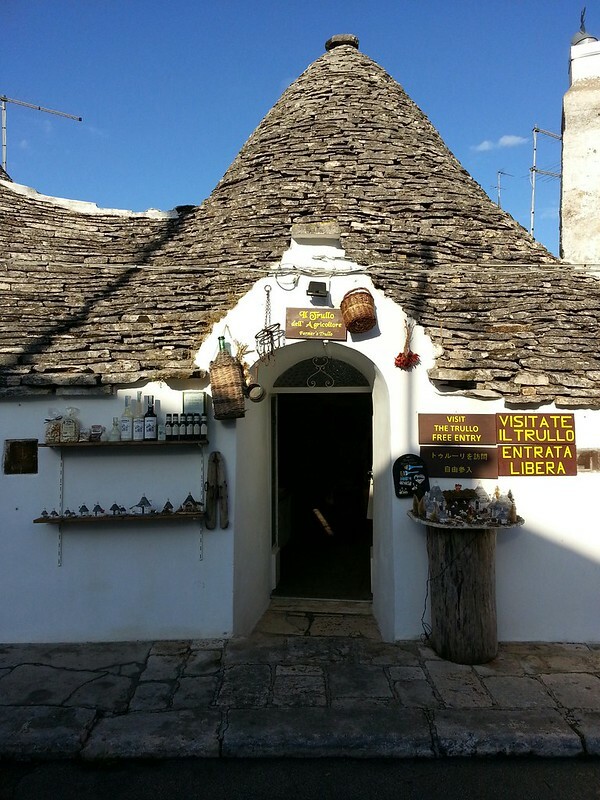 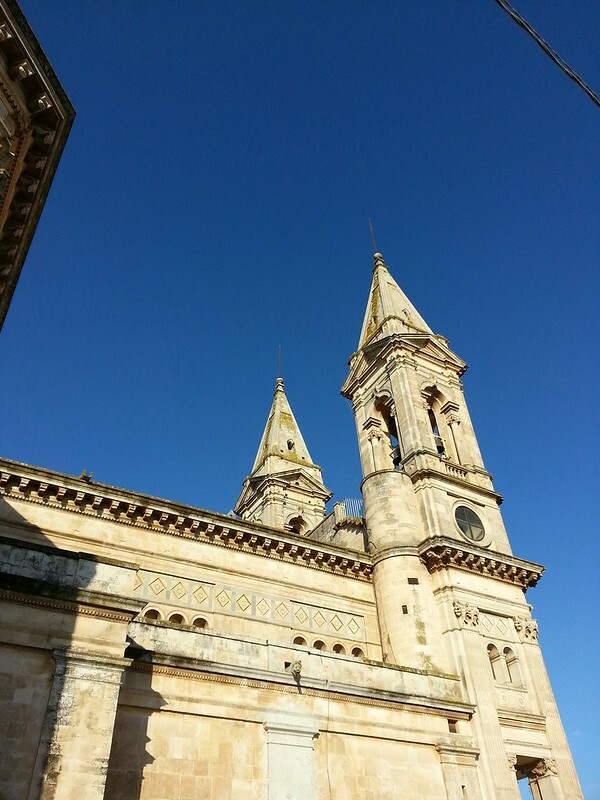 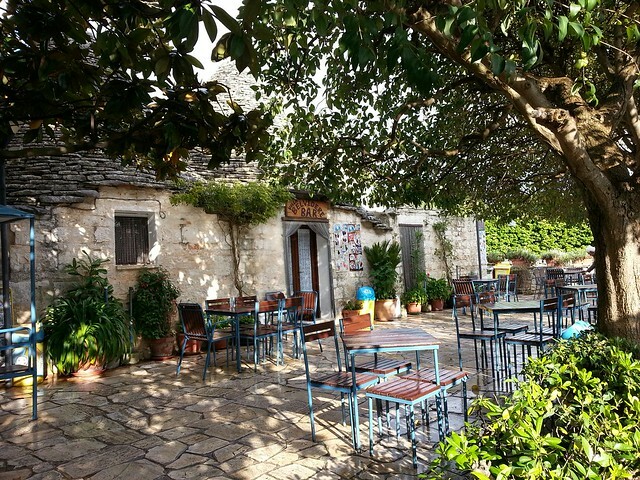 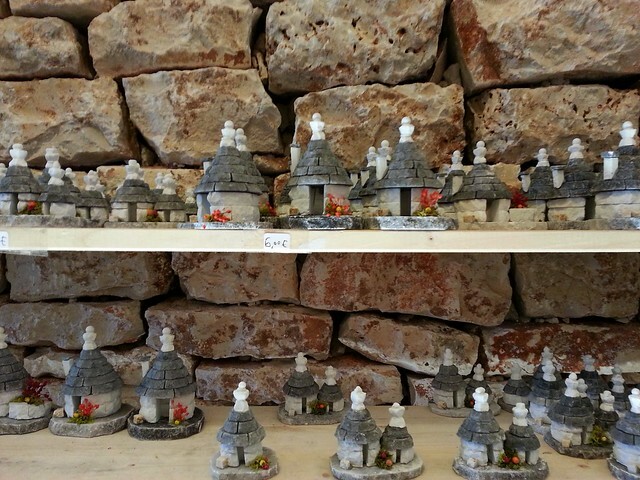 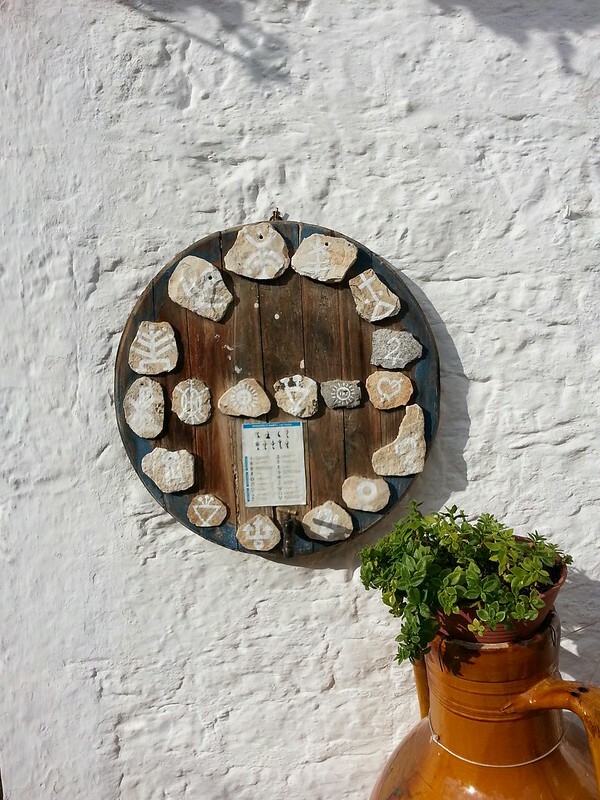 Do get a trulli souvenir, or some local olive oil or liquor in cute trulli shaped bottles, walk around to have a view from above to see how magical the place looks and have a nice aperitivo.